Comentarios a una sentencia anunciada. El Caso Lula Da Silva en análisis jurídico. Versión en portugués y en inglés. CLACSO. Instituto Defesa da Classe Trabalhadora. Instituto Joaquín Herrera Flores. Instituto Novos Paradigmas. Frente Brasil de Juristas pela Democracia. 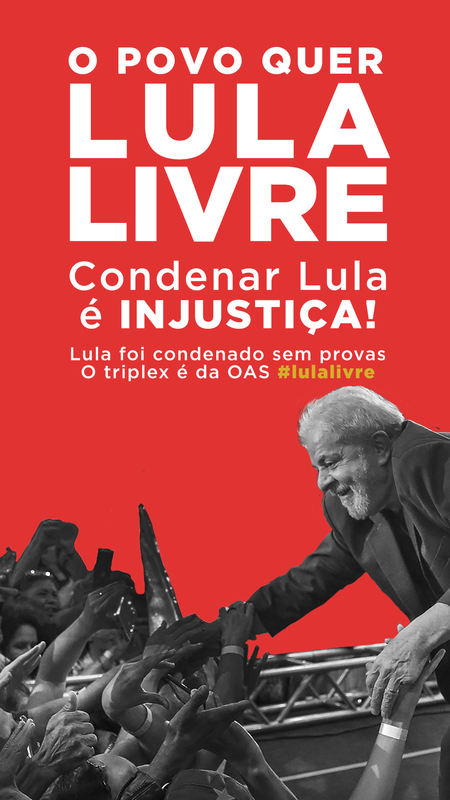 “Comments on a notorious verdict: The trial of Lula” might be the most important judicial document published in Brazil for decades. The present selection of articles came to exist after a spontaneous movement, and significant enough as well, of Brazilian and foreign lawyers who carefully verified the verdict rendered in the extent of the procedure which was processed at the 13ª Vara Federal de Curitiba, in the case that was known at the media as “the Guarujá triplex”.